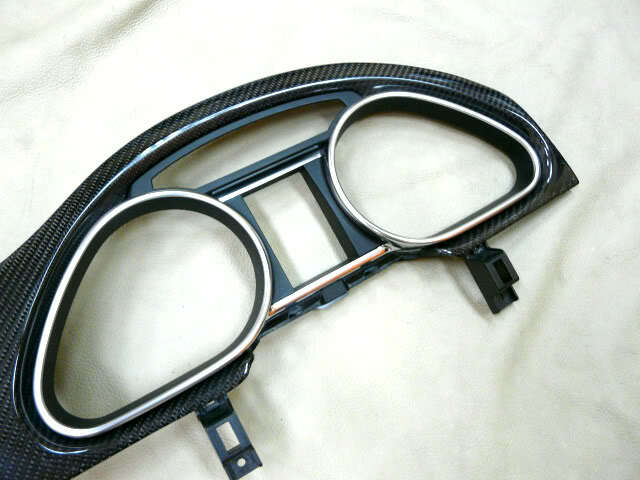 Robson Design Specialized in modifying any existing car parts to genuine carbon fiber finishes. We have experience in many car models. 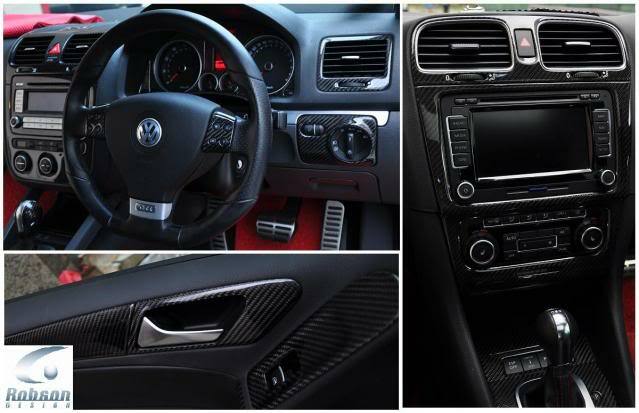 Interior - Steering wheel, Audio panels, Side panels, Gear ****, Hand Brake, shift panel, Meter cover, Passenger drawer etc. -Warranty with every service provided. -12MTHS Warranty for Exterior parts and 24MTHS warranty for Interior! Feel free to Post /pm/email your inquiries should you have any. Oh that's amazing! The designs are simply awesome! The company has really put some effort to add finishing to the existing parts. The contact details are also mentioned. The designs are beautiful and attractive. I just loved it. these are awesome dezigns being made by company . i wanted to know whats the cost of these accessories?? 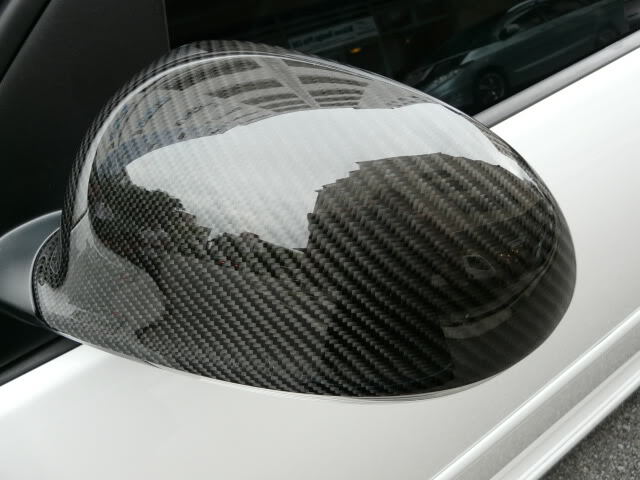 It's simply great and vehicle gives you more flexibility to express yourself and show off your unique personality, I interested this type of work in my car. 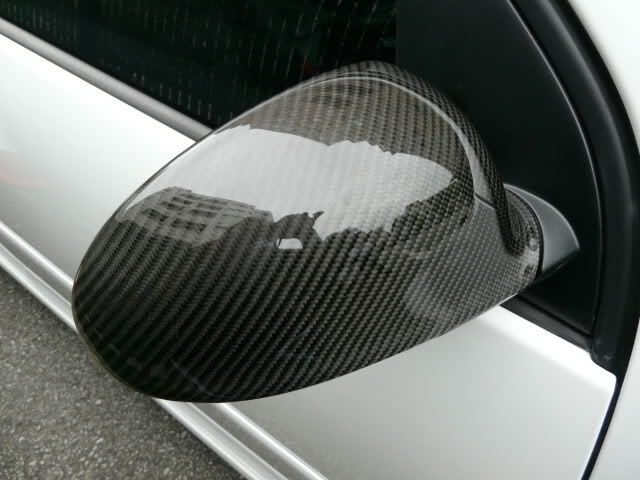 But I'm confuse about the cost of this work on my car.